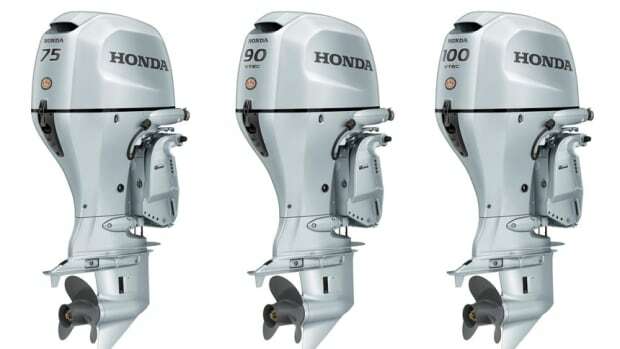 Honda Marine, a unit of Japan-based Honda Motor Co. Ltd., is a manufacturer of 4-stroke outboard engines that range from 2 to 250 hp. 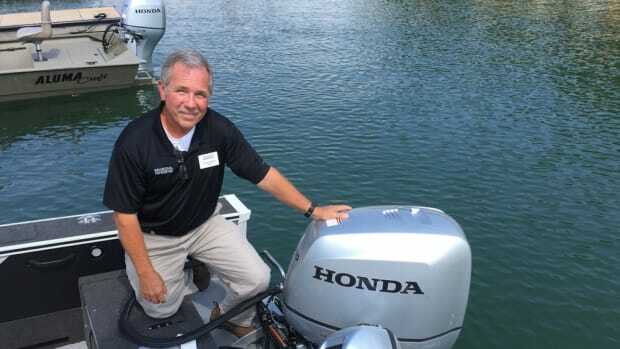 Honda has appointed Davis Adams as southeast regional communications manager for Honda, Acura and Honda Power Equipment. 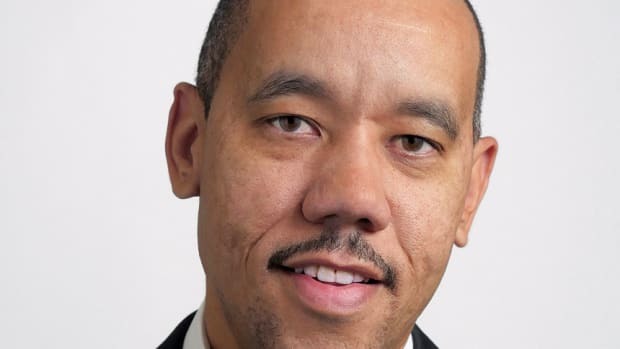 William Walton III, assistant vice president for Honda Marine, leads the development of overall strategic business direction and vision for the company. 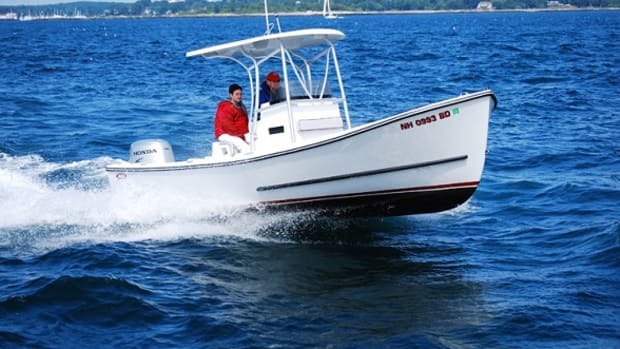 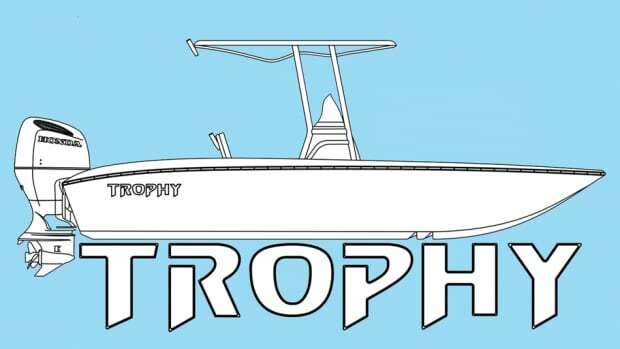 Honda Marine has signed an OEM supply agreement with Eastern Boats of Milton, N.H., to be the sole provider of outboard motors for the company’s line of boats including the Seaway line and Rosborough and Pilot models. 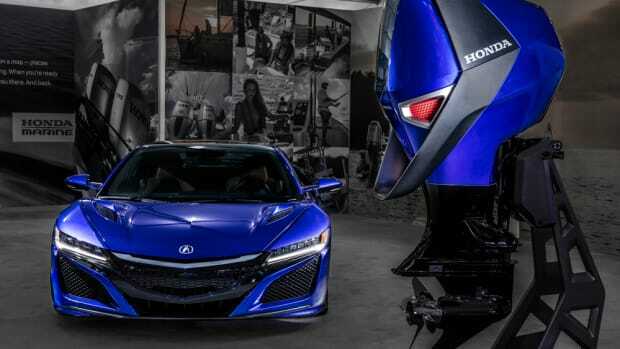 Honda Marine said it enters 2018 hoping to build on the success it had last year. 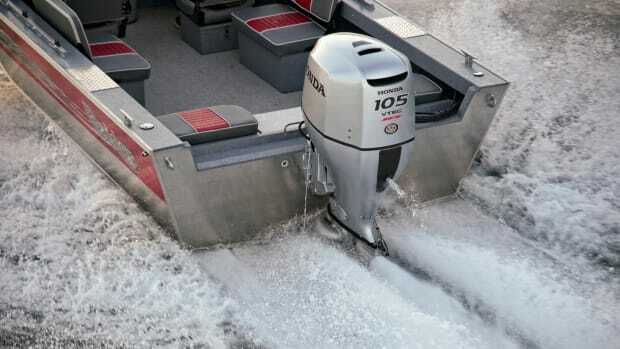 Honda Marine said it has two new OEM supply agreements with Ankona Boats and Solid Craft Boats. 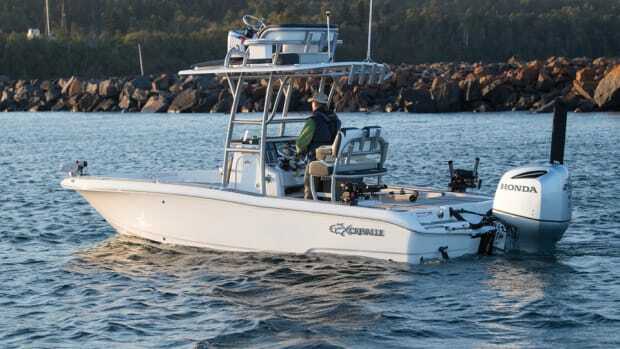 Honda Marine said it has a new OEM supply agreement with Crevalle Boats. 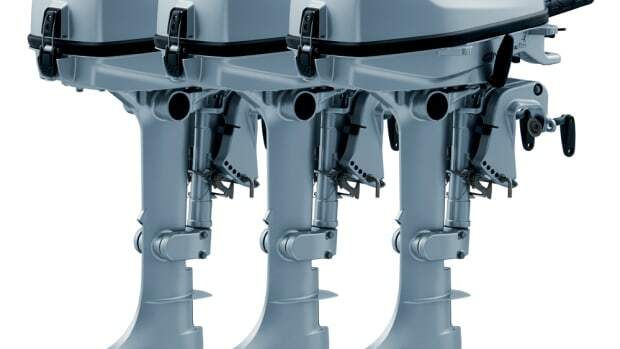 Honda Marine has redesigned the BF75, BF90 and BF100 outboards and upgraded them with new features, including a digital multifunction display. 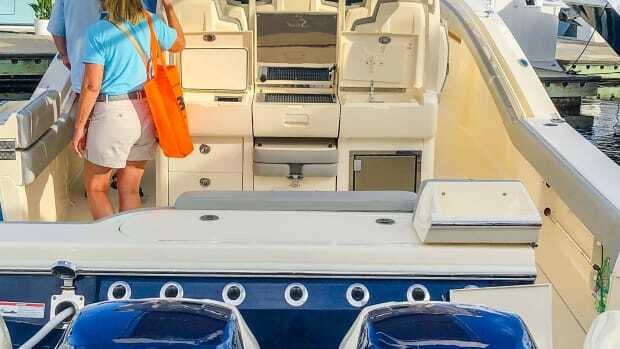 Coach Pontoons is offering dealers 300 days of free floorplan financing through Northpoint Commercial Finance.